Wow! Getting away to fresh mountain air was STELLAR! No technology other than a cell phone, and I had it turned off most of the time! This trip was for total mind and body revitalization! To rewaken my inner self! It was being one with nature! Nature is a beautiful thing! It talks…really, just be still and listen! The wind blows, the trees rustle, even the squirrels play with you! It’s all quite fascinating to say the least! Lee and I were very lucky to find this BEAUTIFUL, secluded, Italian restaurant, Pastos, that has a hidden outdoor back patio – similar to a secret garden! We had not only a ‘beautiful,’ but also ‘delectable’ salad, with fresh iced tea! I cannot even express with words what an experience it was to eat there! We felt like we were in Italy or maybe even France! Very soothing! We also ate at a place called “Mountain Oasis” and I enjoyed an extremely mouth-watering dish of beans and rice with fresh salsa over top of it! Lee enjoyed lettuce wraps! The rest of the time we cooked at home, enjoying our own very scrumptious cooking! We shopped at a Farmer’s Market, and bought lots of fresh vegetables! Mmmm!!! It’s been my pleasure and true blessing to have been able to change my lifestyle – the way I ‘think’, ‘act’, ‘feel’, ‘live’ and yes…’EAT!’ This sort of change doesn’t happen every day, I realize that! 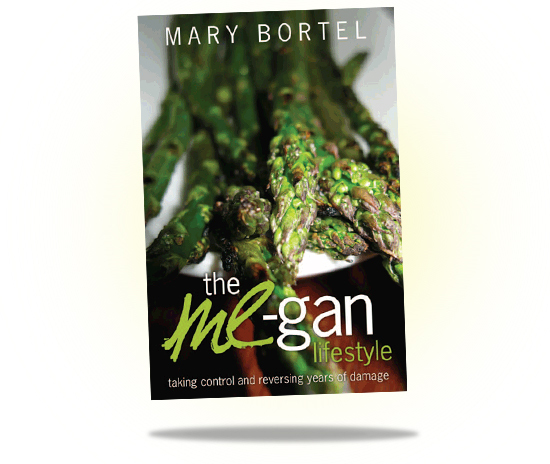 It’s my belief that many people could benefit from a lifestyle change – and I mean ‘total’ change! 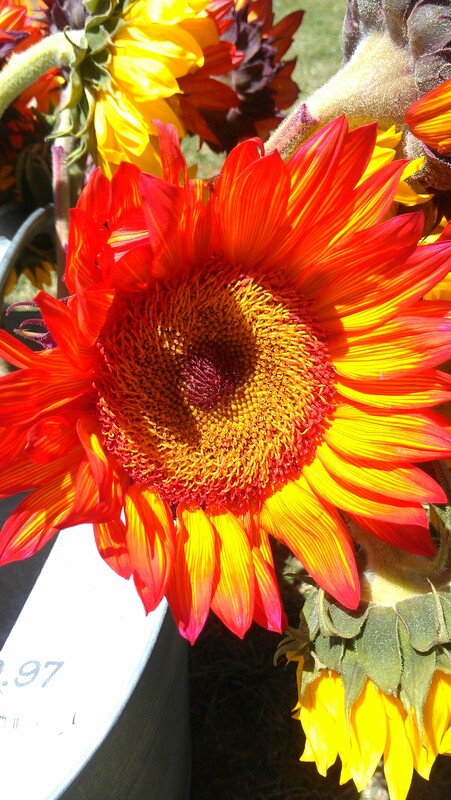 Go from sad to happy; unhealthy to healthy; lethargic to energetic….so on! Experience life in a whole new light! It’s all about taking control! When we are bogged down with cheap, greasy, fat saturated, cholesterol infested; chemical imbalanced, non-nutritional foods, how can our mind and body possible flourish? Eventually it all catches up with you! It’s true! Enjoying the gifts from God and eating a natural, whole food diet is the road to a better YOU! C’mon…what are you waiting for? Here are some feature shots from our trip! I hope you enjoy them and I also hope it encourages you to commune with nature and experience Mother Nature’s foods very soon!